Election day is Tuesday, March 12th in Goffstown. Polls are open 7am to 7pm. By voting “YES” on Article 24, you impact the lives of local kids by supporting Crispin’s House programs for youth. Article 24 asks for funding from the town for Crispin’s House Coalition for Youth in the amount of $20,000. It has been unanimously recommended by both the Board of Selectmen and the Budget Committee. Crispin’s House is a non-profit organization that has been changing lives in Goffstown since 1989. Working in collaboration with our community partners, we create local programs that encourage positive, healthy choices in the lives of our young people. Our signature programs include an accredited Juvenile Diversion Program, Youth Forums at GHS and MVMS, VolunTEENS, our Community Series, and the life-changing Challenge Day at GHS. We are also bringing in intensive suicide prevention training and spearhead drug and alcohol misuse prevention locally. All of this is made possible, in part, through your continued support. We are grateful to the voters of Goffstown for their overwhelming approval of this article for the past 6 years. With your support, we’ve strengthened our position in applying for grants to bring you high-quality programs and new initiatives to Goffstown for Goffstown kids. 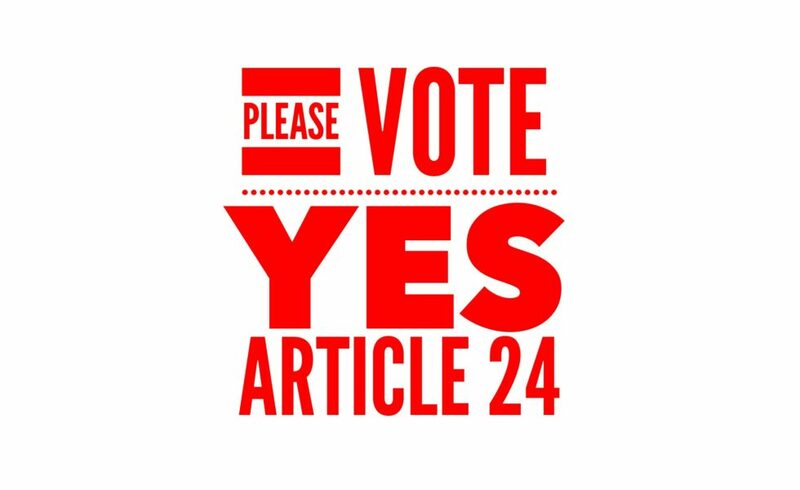 Please vote YES on Article 24 on March 12. Together we make a difference!